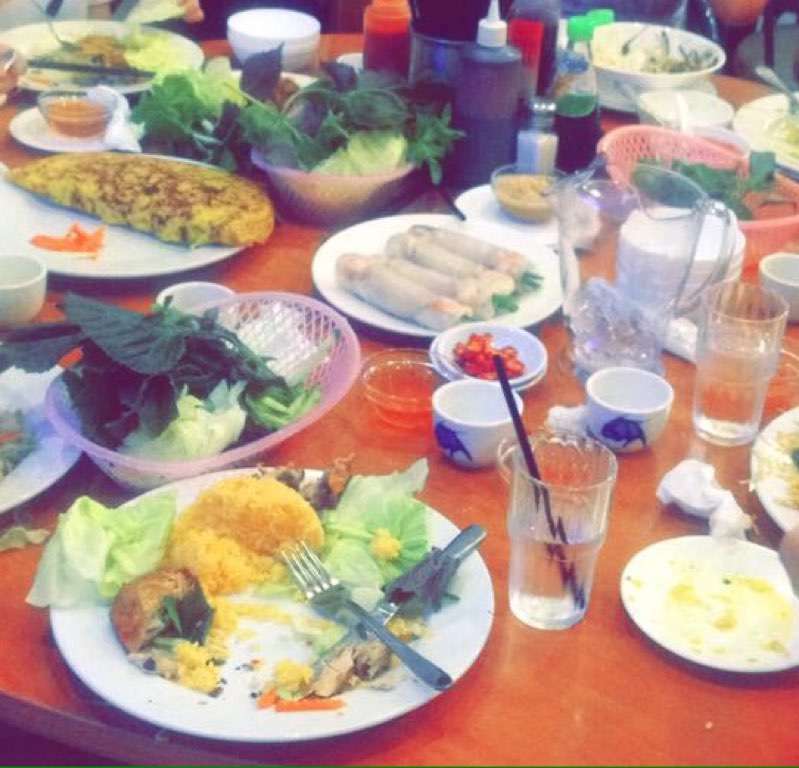 Some of the yummiest well-priced Viet food in Aus! Try the Viet pancake (it's bigger than your head), vegie spring rolls and vermicelli noodle bowl! Each a meal on their own!